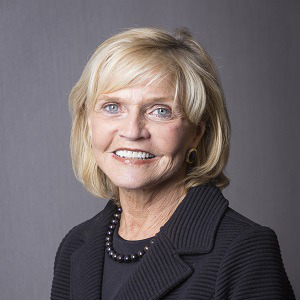 Dr. Beverly Perdue, the former governor of North Carolina, was recently named chair of the National Assessment Governing Board. She will be the first female chair in the board’s 30-year history. This isn’t the first time that Perdue will make history as the first woman in a leadership position. She was North Carolina’s first female governor, and served from 2009 to 2013. In her new role, Perdue will lead the board that sets policy for the National Assessment of Educational Progress (NAEP) according to a U.S. Department of Education press release. Perdue has been a member of the National Assessment Governing Board since October 2017, serving on the committee on standards, design and methodology.